A great non-candy valentine's day card option great for classmates! 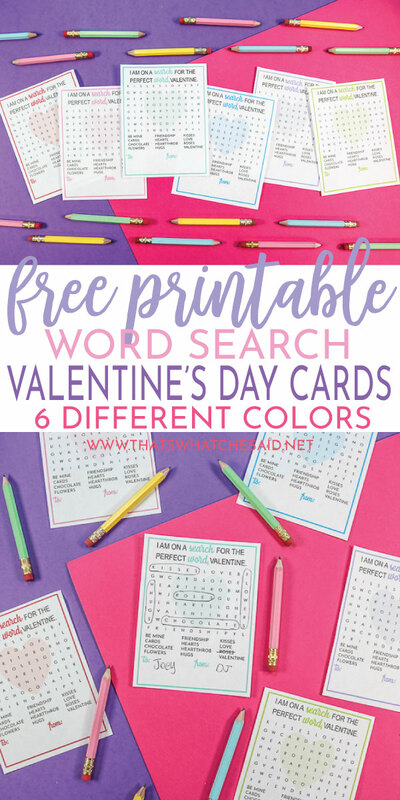 Have a little fun with your Valentine’s with these fun Word Search Printable Valentine Cards!! 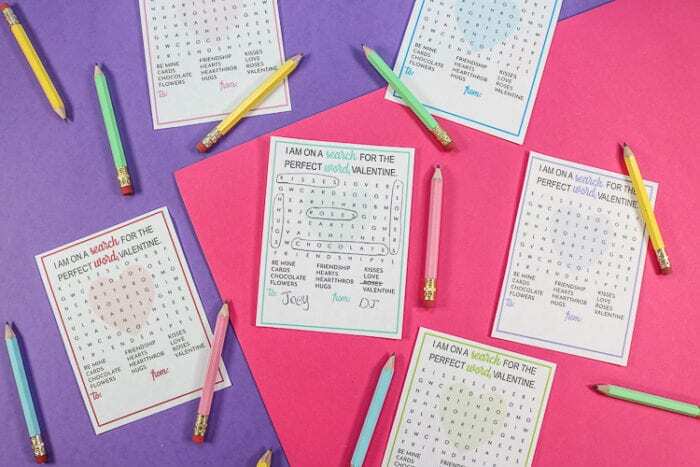 Cute little half pencils and several different color options make it a fun card to give and get! Word searches are one of my most favorite word games! I thought they would be fun on Valentine’s Day Card with Valentine’s day words! 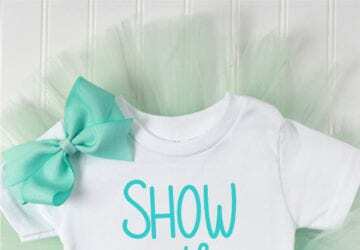 These are cute and easy and perfect for any school age class! 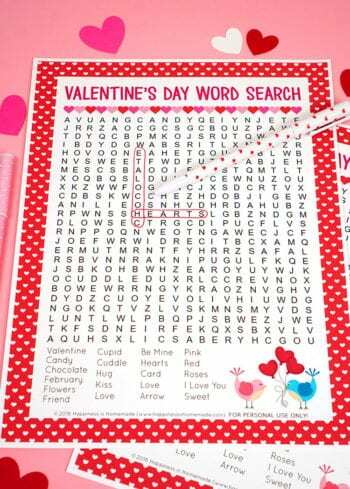 Download the word search printable Valentine’s day card (below) to your computer. Print all of the colors or the colors you prefer on white cardstock. 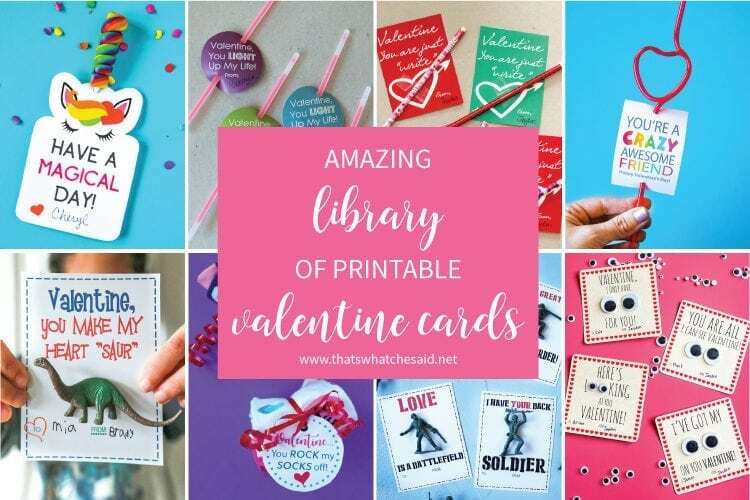 Using a paper cutter or scissors, cut the valentines apart. I like to use a paper cutter because I get nice clean, straight lines. 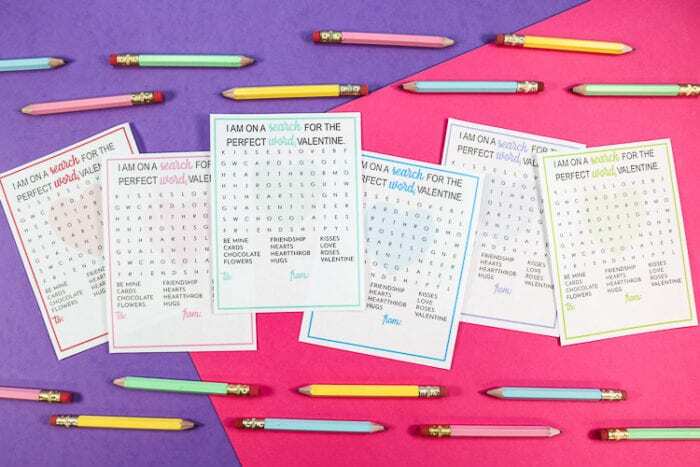 You can attach these adorable half pencils with a small piece of scotch tape! 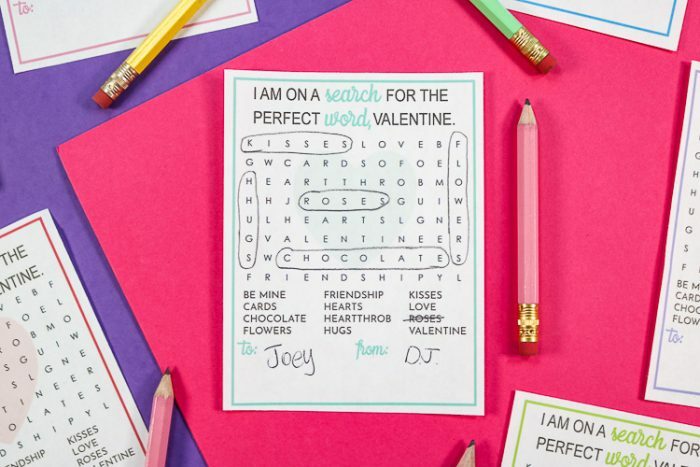 You now have adorable word search valentines! 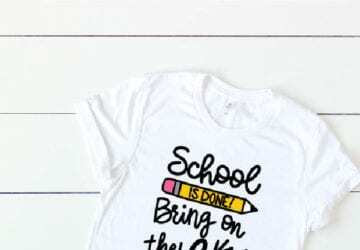 There is enough room at the bottom for your child to address and sign them! 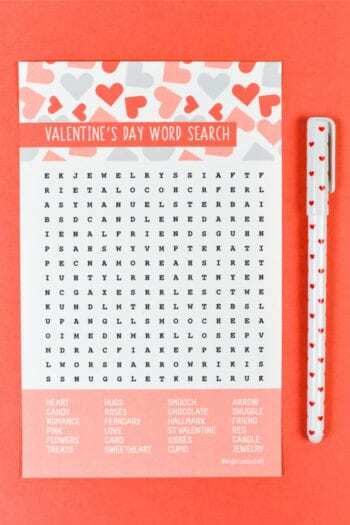 If you love word searches as much as I do, check out this Valentine’s Day Word Search from my friend Heidi or these great ones from Cori at Hey, Let’s Make Stuff! 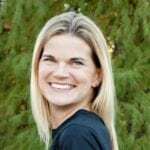 Find awesome Recipes, Home Decor and more Valentine’s Day Ideas here.